A growing number of people are choosing towns offering an enviable balance between city life and country living. 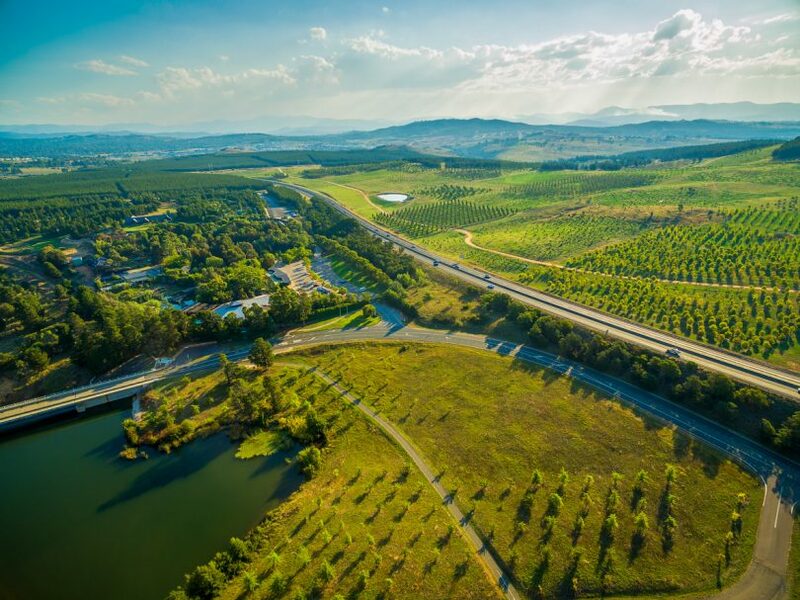 There’s no denying Canberra has grown in leaps and bounds over the past two decades, and now boasts its highest ever population and an enviable title of the most liveable city in Australia. But the evolution of our once small country town does not appeal to everyone, with a growing number of people choosing to find refuge in neighbouring towns offering an enviable balance between city life and country living. Interest in properties in Canberra’s close surrounds – from Sutton to Queanbeyan, Braidwood and Bungendore – has skyrocketed with larger blocks, lower prices, and a short drive to the city all major calling cards. Ryan Broadhurst, Real Estate Agent from Belle Property Kingston, says demand has been so strong that it has led their team to establish a second location in Queanbeyan where they can provide a dedicated service to these clients. Belle Property opened a new office at 112 Monaro Street, Queanbeyan to better serve the local community. The new Belle Property Queanbeyan office opened this month on Monaro Street in Queanbeyan’s main strip. 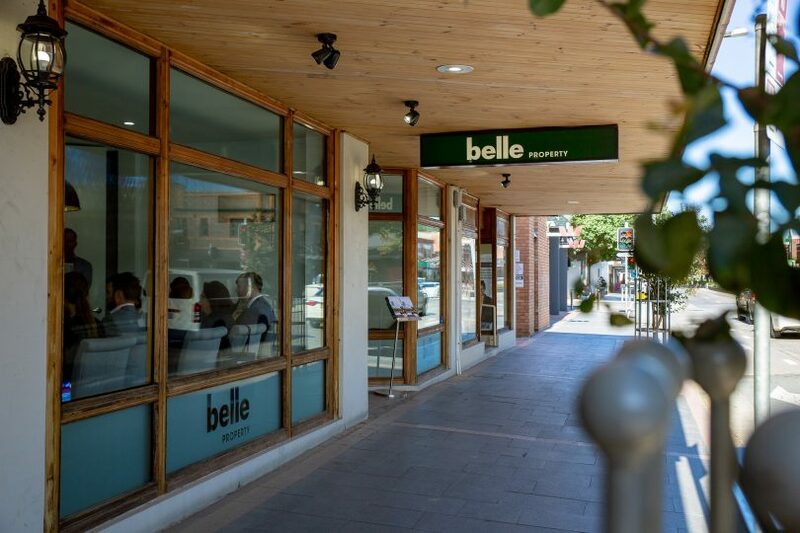 A number of established Queanbeyan agents have opted to move from other agencies to join Belle, citing a great team and premium branding among other perks. 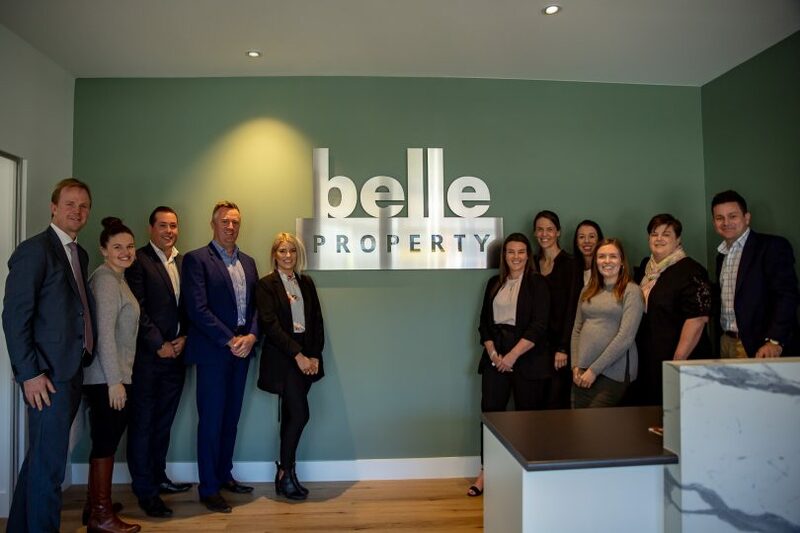 The Belle Property Queanbeyan team. Ryan adds that it’s been really exciting for the existing Kingston team to be part of the expansion, and be able to bring Belle Property’s unique approach to areas traditionally dominated by legacy real estate sales methods. “We know real estate is changing, and you can’t help buyers find the perfect home or sellers sell their home using only what worked 15 years ago. For example, social media is in everyone’s hands right now so it’s become an important vehicle for effective real estate marketing. Now having the two offices (Kingston and Queanbeyan), Ryan says clients who list in either also receive exposure across both. For more information about Belle Property’s new office in Queanbeyan, visit Belle Property or call them on (02) 6103 0341. This is a sponsored article, though all opinions are the author’s own. For more information on paid content, see our sponsored content policy.